In Washington, finding the best as well as affordable rat exterminator is a challenge. Some exterminators charge 500$ for the treatment, while some do it for 150$ or even less than 100$. 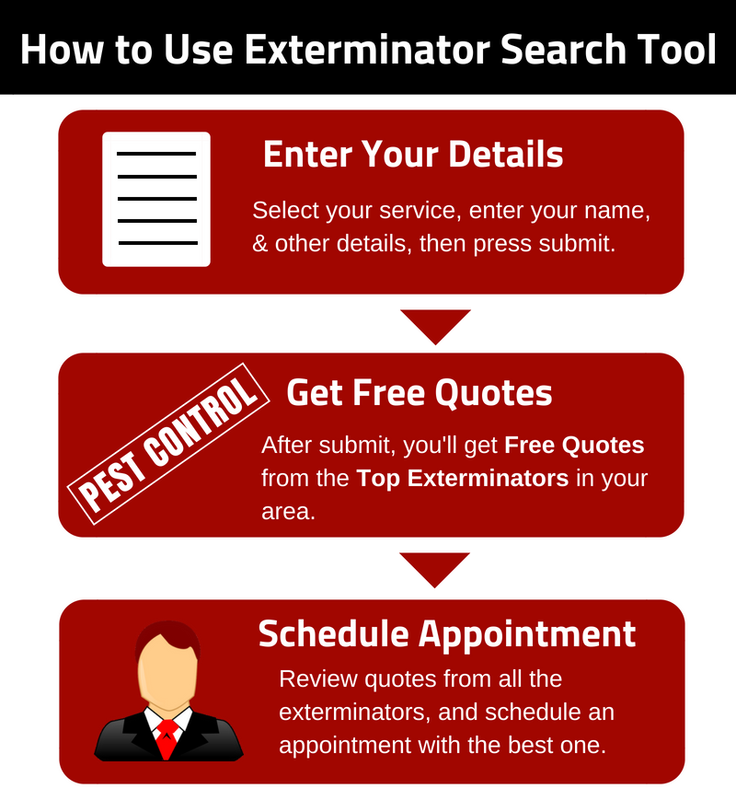 Before hiring a rat exterminator, you should get quotes from multiple exterminators, and then hire the best and most affordable exterminator. Just fill this below-mentioned form, and in just a few minutes, you’ll receive multiple quotes from the top exterminators of Washington. But, don’t forget to fill the “Brief Description” field. The more details you provide about your location & problem, the more accurate quotes you’ll receive.